The ripple current must not exceed its withstanding capacity when the aluminium electrolysis is used. 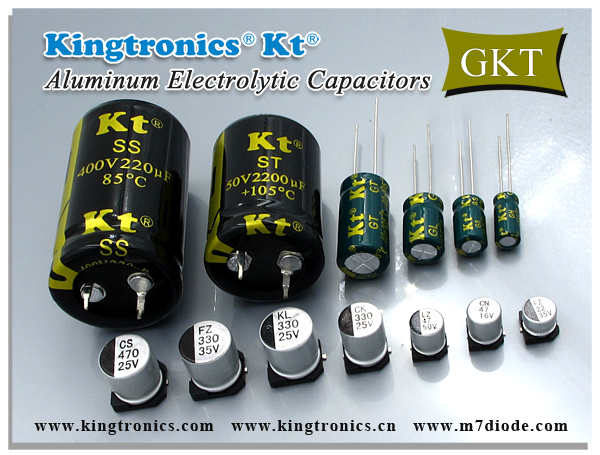 The washing of capacitors shall be carried out according to the requirements of the product specifications. The loss angle is larger, the temperature frequency characteristic is relatively poor.